Every woman wants to be chic and stylish, yet many do not know how to begin planning their wardrobe. The key to looking polished and appropriate in any situation is not spending a fortune on designer clothing or jewelry, but building your wardrobe around versatile timeless pieces that are always in style. The right wardrobe will help you to feel confident and pulled together no matter what the day may bring. These are the five wardrobe essentials that every woman should own. 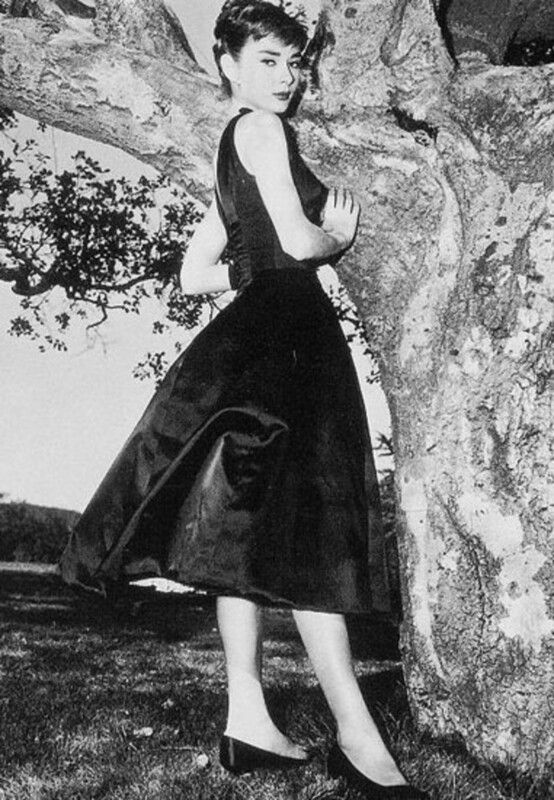 Audrey Hepburn wearing an LBD in "Sabrina"
The Little Black Dress. Did you know that it was legendary couture designer Coco Chanel who popularized the concept of the little black dress (or LBD)? She believed in liberating women from the restraints of corsets and restrictive clothing, and instead designed pieces which were elegant, yet easy to wear. The liberated woman of the 1920s owed an immeasurable debt to Chanel's philosophy of practical design. 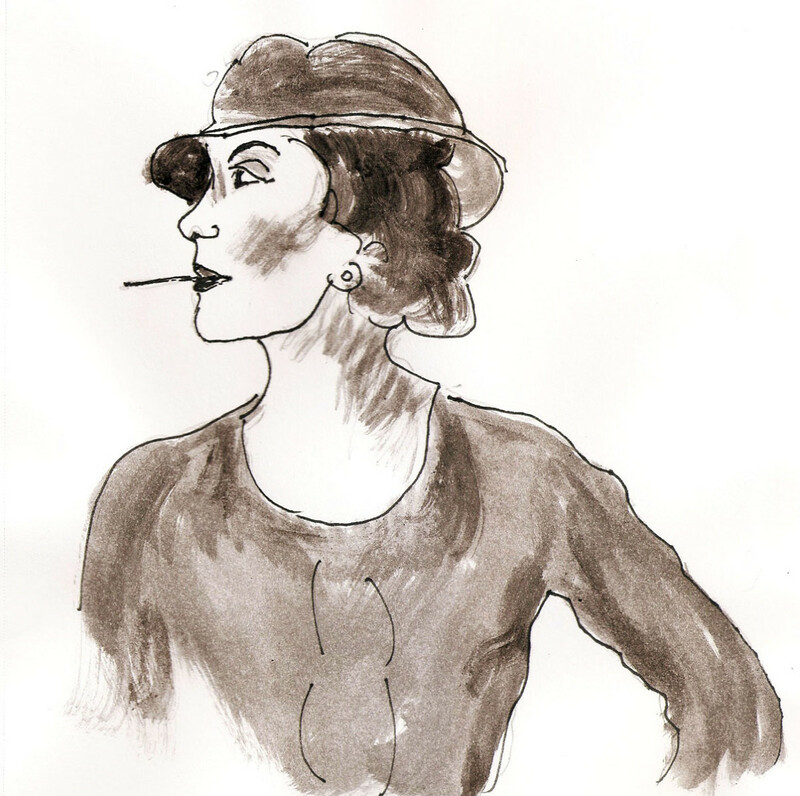 When Coco Chanel showed her LBD in Vogue in 1926, she created a true change in the way clothing was viewed and worn. In the previous generation, black had been a color reserved for mourning; for a non-widow to wear a black dress would have been unthinkable. 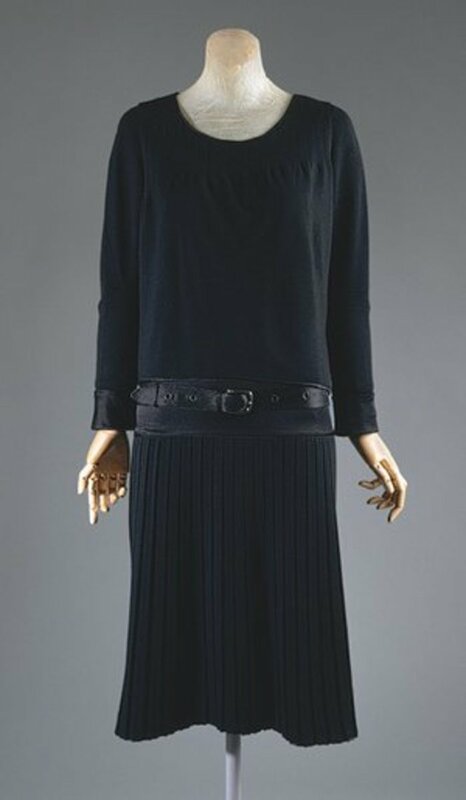 Chanel, however, was nothing if not pragmatic in her approach to womenswear, and she believed that a black frock would prove to be exceptionally versatile and practical for women of all classes and walks of life. Every stylish woman since has owned an LBD. The staying power of the little black dress has been unparalleled. It has become the seasonless classic that Chanel intended. Many of the world's fashion icons are known for their chic black dresses. What would Breakfast at Tiffany's be without the opening scene featuring Audrey Hepburn in her black Givenchy dress? Perhaps the most famous little black dress of all time, it sold for an astonishing £467,200 at auction in 2006! 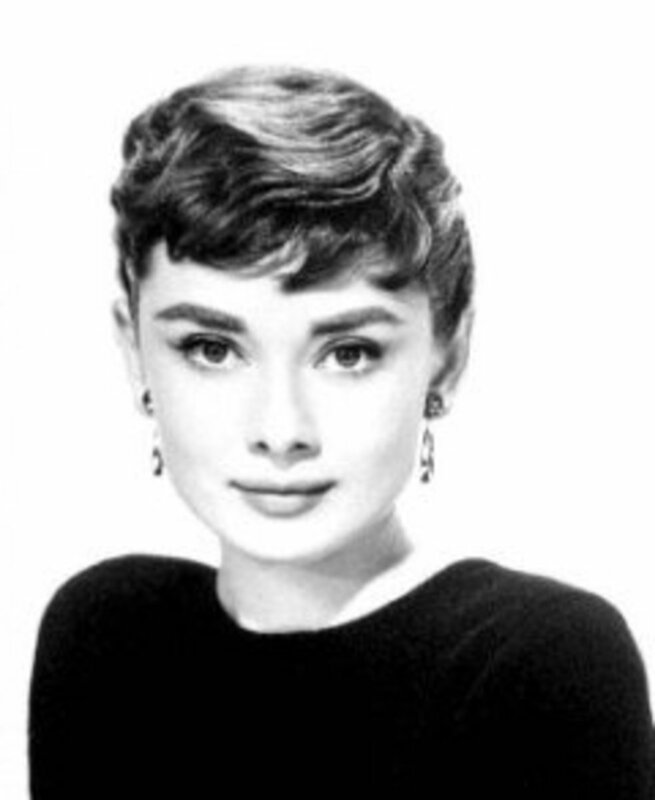 Audrey Hepburn credited simple styles like the LBD for her status as a fashion icon. As she once said, "My look is attainable. Women can look like Audrey Hepburn by flipping out their hair, buying the large sunglasses and the little sleeveless dresses." This is very much the unilateral appeal that Chanel believed the little black dress would achieve when she created it as a uniform for chic women decades earlier. The classic little black dress has very simple lines and follows no trend. It should be a style that will withstand the whims of fashion and stand the test of time. Certainly, the hemlines of LBDs have risen and fallen along with the trends of their eras, but in general, the perfect little black dress could just as easily be worn today or twenty years from today. Because it should be one of the building blocks of any woman's wardrobe, the lines should be clean and classic, and the fabric of the highest quality. Seasonless wools, such as gabardine, are especially useful, as they wear very well, wrinkle little, and are as appropriate for a day at the office as an evening at the theater. The beauty of the LBD is that it take on many lives, depending on how it is accessorized. A simple strand of pearls and low pumps make it an office staple, perhaps with a tailored jacket worn over the dress for business meetings. The very same dress can be paired with silk pumps, Swarovski crystal jewelry and a pashmina for a dinner party that evening. On the weekends, a cropped cardigan and cute flats will make the LBD a stylish outfit for brunch or shopping. What other dress can fill so many roles, all the while looking easy and chic? A Pearl Necklace. 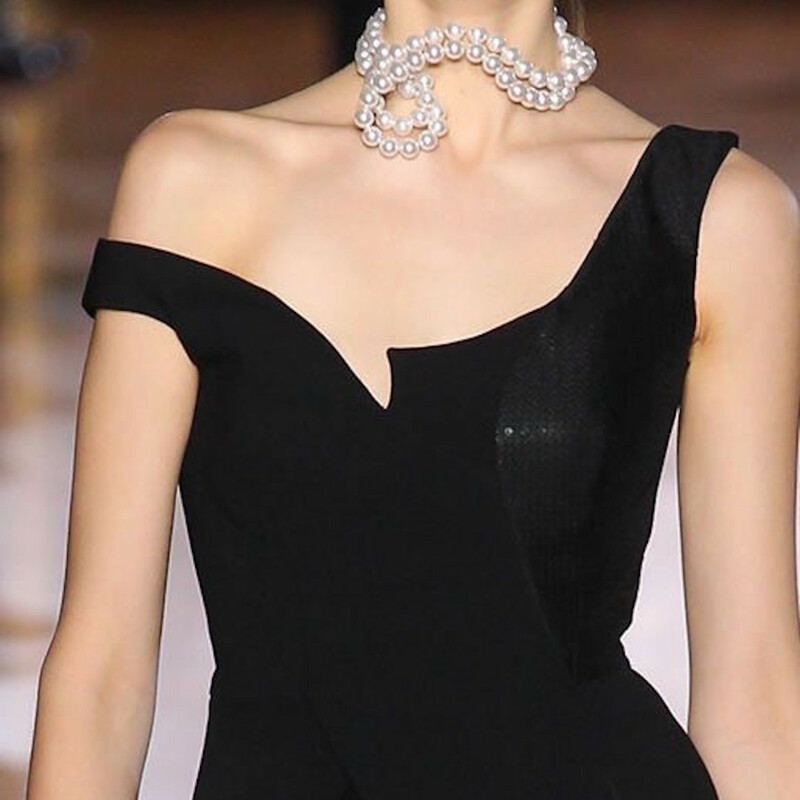 Much like the little black dress, there is nothing that a pearl necklace cannot do, no place that it cannot be worn. 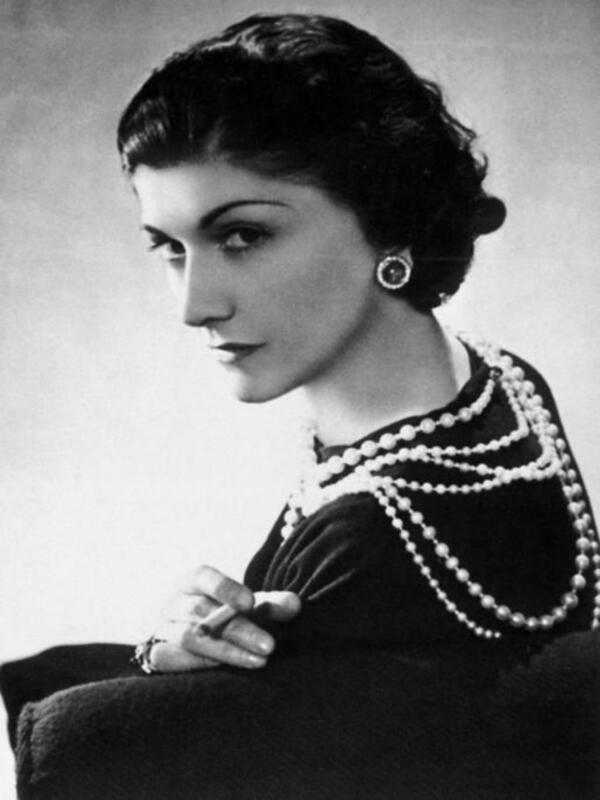 In fact, the aforementioned Coco Chanel was also a huge proponent of strands of lustrous pearls for every day wear, the more, the better. Since Roman times, pearls have been cherished as symbols of wealth, class, and status. They are often associated with rites of passage, in the form of pearl bridal jewelry. Pearl necklaces are also a classic favorite of society ladies, such as debutantes and socialites. Much more than that, however, pearls are something that any woman can wear to make her attire more elegant, from the most formal gown to the most simple white blouse or t-shirt. Like the little black dress, money is no obstacle to this timeless wardrobe essential; radiant strands of faux pearls from companies like Swarovski are just as beautiful as cultured pearls. In fact, style icon Jacqueline Kennedy's favorite pearl necklace was in fact created of fabulous fakes. It was a triple strand of faux pearls which she was reputed to have inherited from her mother. Another legend has it that Jackie's famous pearls were purchased at luxury retailer Bergdorf in the 1950s for $35. 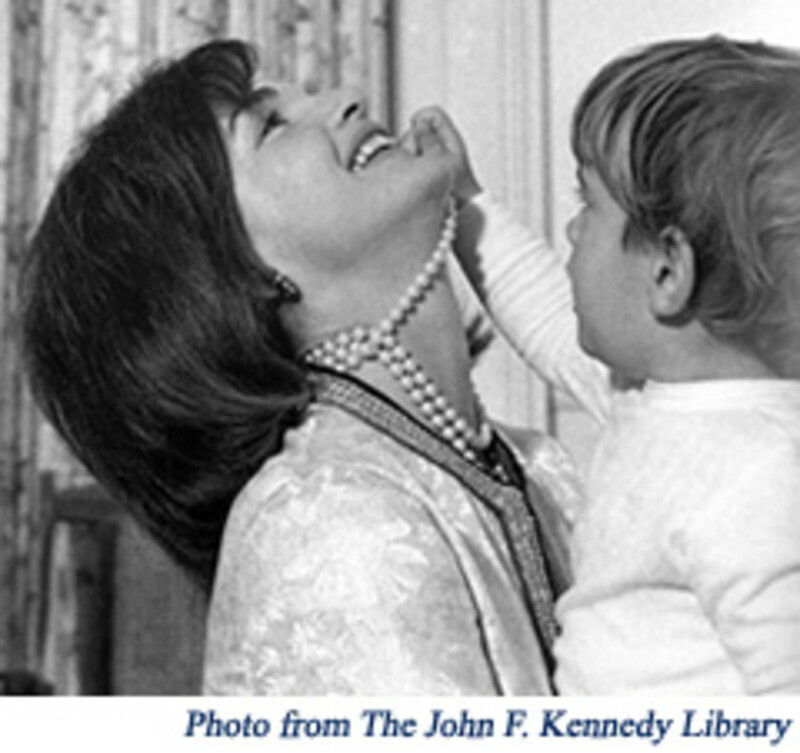 Though Mrs. Kennedy owned many other genuine pearls, this family heirloom was the set for which she was best known. This style of triple strand pearls, in which each strand is slightly longer than the one before it, was originally designed by none other than Coco Chanel. 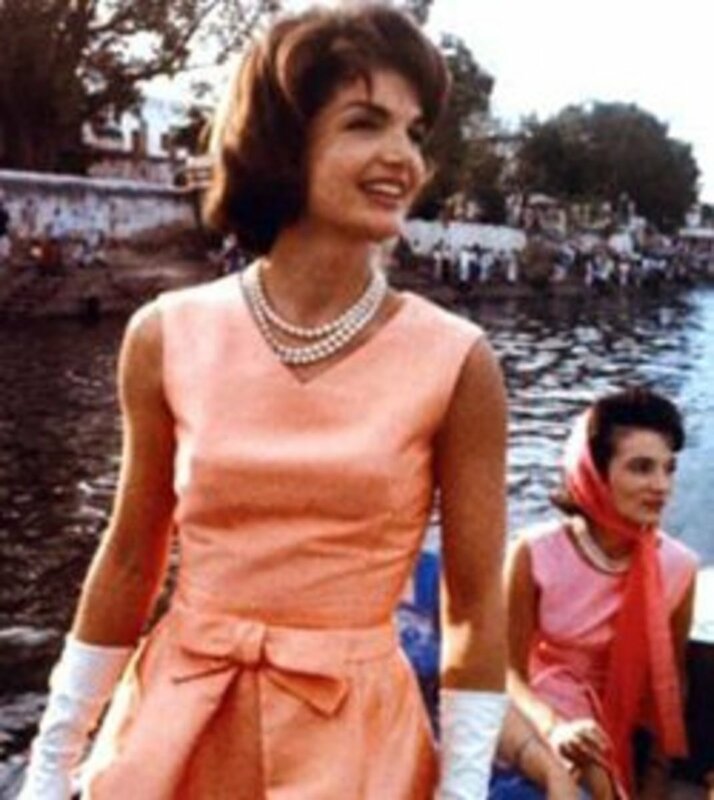 Just like Audrey Hepburn's Givenchy dress which sold for an enormous sum at auction, in 1996, Jacqueline Kennedy's triple strand of simulated pearls went for a hammer price of $211,000! Today, women who want to own a pearl necklace have many options. 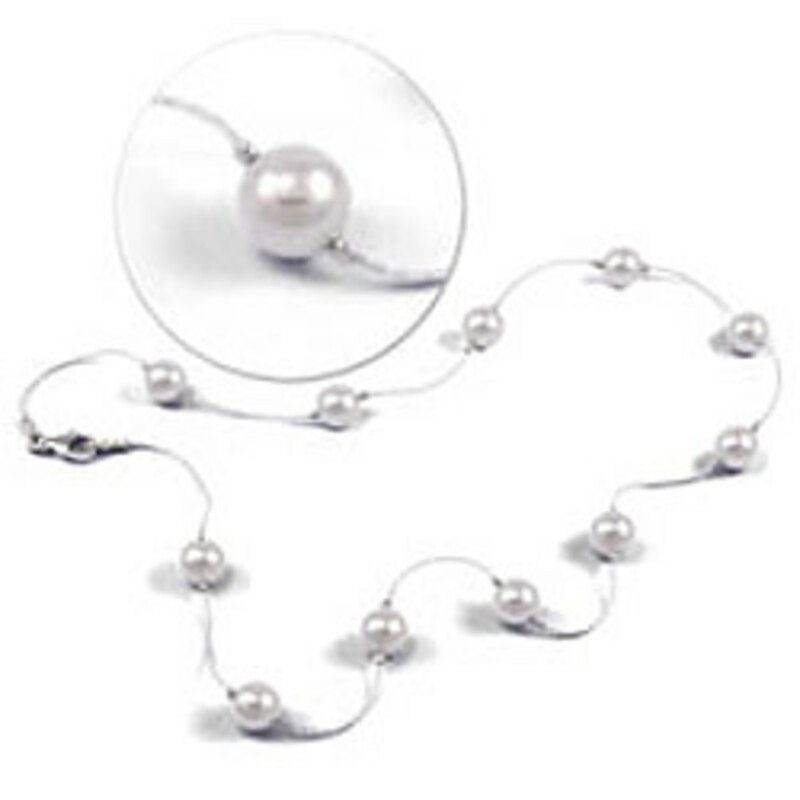 The most versatile is a 16 or 18'' strand of round white pearls with an attractive clasp. Those with a taste for more drama will enjoy a multiple strand design such as Mrs. Kennedy's. Graduated pearls, which were extremely popular in the 1950s tend to look a bit dated today, so are not the best choice for an everyday strand of pearls. Another excellent option is a pearl tin cup necklace, which was made popular by the 1996 movie Tin Cup starring Renee Russo. The tin cup, or floating pearl, style of necklace consists of pearls which are evenly spaced along a fine chain. Many younger women enjoy the lighter look of a tin cup necklace as compared to a traditional strand of pearls. Either the classic strand or a pearl tin cup necklace will take any stylish woman anywhere she needs to go, day or evening. The Classic White Blouse. Along with the little black dress, the classic white blouse is a key foundation to a stylish wardrobe. Perhaps not as glamorous as the LBD, the white blouse is nonetheless just as useful for any woman who wishes to look polished and elegant. One of the interesting things about the classic white blouse is that it is borrowed from menswear, which gives it a sense of power. At the same time, when fitted and shaped to the female form, the white blouse loses none of its femininity or grace. White shirtwaists, often with pintucking or elaborate lace detailing were a staple of the well dressed Victorian or Edwardian lady's wardrobe, but today's most classic white blouses owe more to the precise tailoring of quality menswear than to their frilly ancestors. In case you were wondering, it was American legend Brooks Brothers which made the first white shirts with button down collars in 1896, originally for their menswear collection, later expanded into womenswear. Of course, any woman who has filled her closet with classic white blouses should feel free to expand her collection with more whimsical blouses with ruffles, dramatic collars, and architectural details like wrapped fronts. Though the invention of the white blouse predates her by many years, perhaps no one style icon is more famous for her love of this wardrobe staple than fashion designer Carolina Herrera. As she once said in an interview with The New York Times: "I have been wearing a white blouse all my life...It's like my security blanket — take a white blouse and mix it with something," she says. "When I went to school it was a blouse with a Peter Pan collar. I remember for dressage that all my shirts and blouses were very fresh and crispy. They are classic with a modern twist and they are very feminine, for a real woman. It is about simplicity — they don't look complicated — it has to look effortless." While mostly considered to be daywear, the white blouse can make the transition from the office to evening with ease. The best example of this, once again, is Carolina Herrera, who is known for wearing her favorite shirt with her elegant ball skirts for evening events. None other than Vogue magazine gave the classic white blouse the highest stamp of fashion approval when they opted to adorn their 100th Anniversary cover in 1992 with an image of the hottest ten supermodels of the era wearing white blouses. And where did Vogue magazine turn when it needed crisp white blouses for its cover shoot by Patrick Demarchelier? Why, the Gap, just like ordinary women across America. This just goes to show that high style can be accessed at any price range. The Leather Handbag. The structured leather handbag dates back to the rise of railroad travel in the mid-1800s, when leather luggage became needed in quantity. 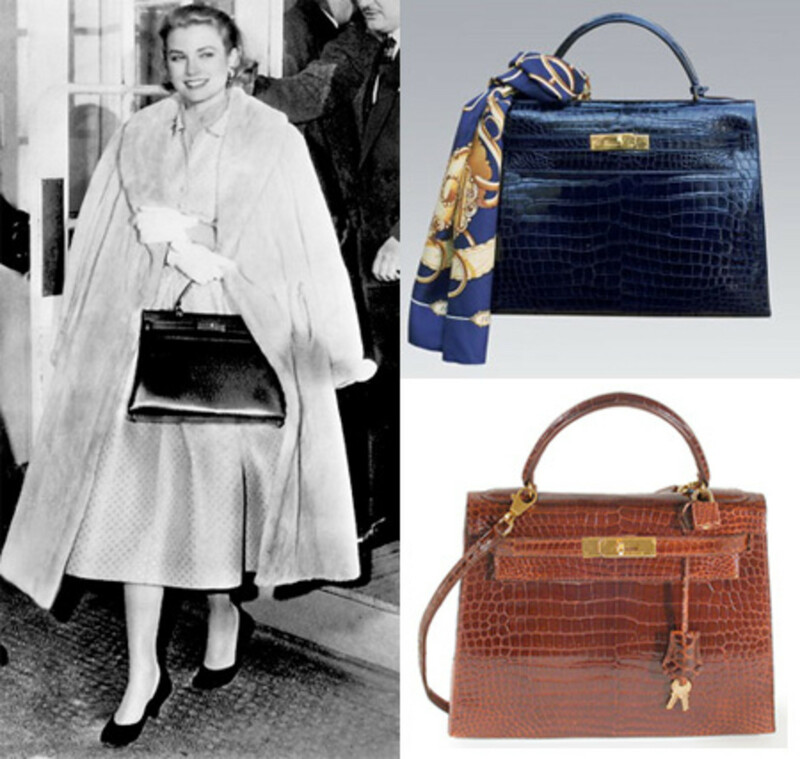 In fact, some of the most legendary handbag designers today got their start in that era. Hermès began as a harness and saddle maker, later turning his fine leathermaking skills to luggage. Louis Vuitton got his start packing luggage for the wealthy in Paris before venturing into luggage and bags. The handbag is where building a timeless wardrobe can get expensive. While the handbag that an elegant lady carries need not be a Kelly bag by Hermès (unless of course, you can endure a three year waiting list and a five figure price tag), there is no substitute for genuine leather. Think of a fine quality handbag as an investment piece. A woman who purchases a well made purse in a classic design in a neutral color will get many years of daily wear from it. There is no other item in your wardrobe that will be used as many times as your handbag. In the long run, a quality leather bag which lasts for several years will be a much smarter (and chicer!) investment than a series of cheaply made bags which have to be replaced at the end of each season. The key to selecting a handbag which will become a wardrobe staple is to keep it simple. Avoid trendy details like fringe, excessive logos, or an abundance of hardware. Even the most pricey purse can quickly become dated if it is too busy. Beware of designer handbags which are the “it” bag of the season, as they will by their very nature become “so last season” when the seasons change (very convenient for the designers hoping to sell each woman a new handbag each few months, no?). Instead of hopping on the bandwagon, select a purse which is quietly stylish. That sort of non-specific classic elegance will carry you through many years with your handbag. Brown is the most versatile color for a year-round leather bag, unless you live in New York, in which case black will work even in the hottest summer months. Very pale colors like beige will show wear and tear and are too light for the colder months, so only select a handbag in that color if you will be able to rotate it out with a darker bag for winter. There are several things to look for in a quality handbag, other than style. After all, when you are buying a classic piece for your wardrobe, you want it to stand the test of time. Whether you opt for a well known designer or a smaller label, there are several hallmarks of a fine quality handbag. First of all, the leather should be supple and even in color. 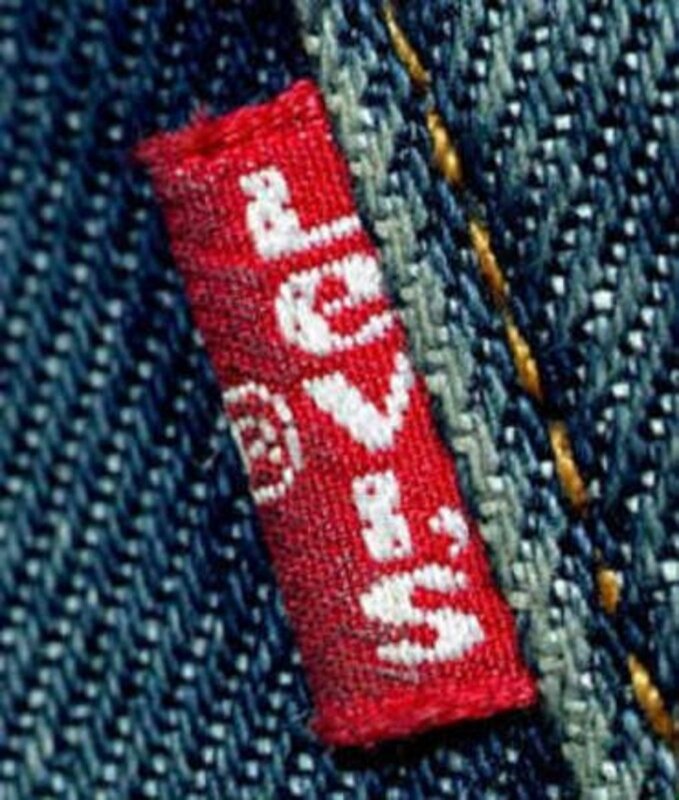 Take a close look at the stitching on seams; it should be small and even. Straps should be stitched along the edges, not glued. Any large or sloppy stitches are a red flag that the handbag is not well constructed. 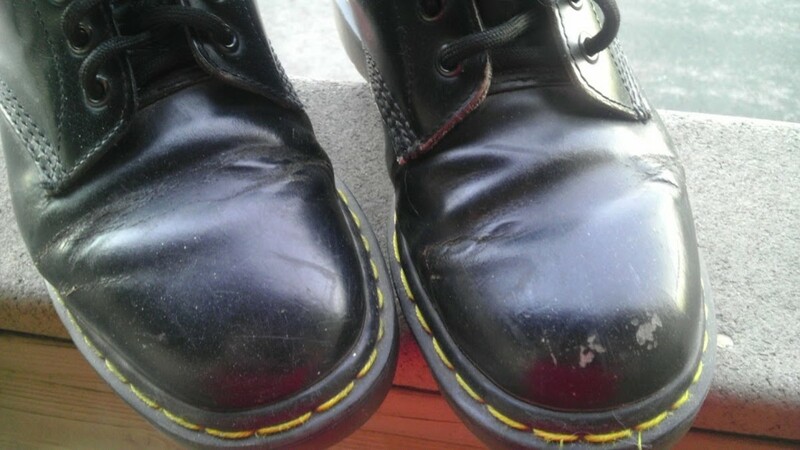 Even worse, with designer bags, messy stitching is a clear clue that you are dealing with a counterfeit knock-off. Inspect the hardware on the purse next. Make sure that it is metal, not plastic, and that it is all secure and shiny, rather than tarnished. Finally, take a peek inside the handbag before buying. The lining should fit well, and feature any special features that would make your life easier, such as a pocket for your cell phone and a small interior zipped pocket. Once you have considered classic style and verified the quality, you will know that you have a handbag worthy of being deemed a timeless essential. Ballet Flats. Every well dressed woman needs shoes, and lots of them. There are many styles which are enduring and versatile additions to the wardrobe. One of the most classic is the ballet flat. Unlike a high heel, the ballet flat can be worn to add panache to casual jeans, trousers, or shorts, and it is very practical, as well as stylish. 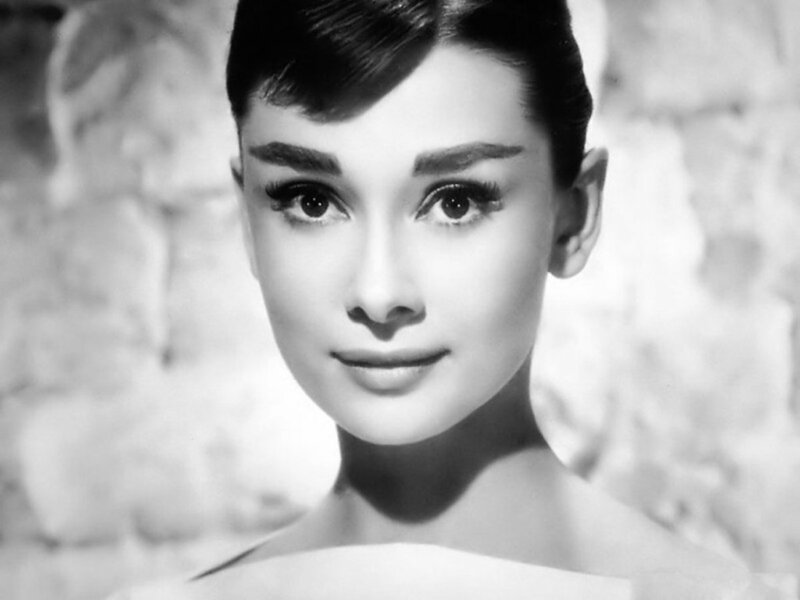 Many of the world's most famous style icons have been ballet flat aficionados, most notably Audrey Hepburn. Once the domain of ballerinas, the ballet flat shoe was popularized by actresses Audrey Hepburn and Brigitte Bardot in the '50s. The alluring Bardot made a splash in her flats, designed for her by Repetto, the French equivalent of Capezio in the mid-1950s, around the same time that Hepburn wore her ballet flats with skinny pants in Funny Face. They soon became a staple of the well dressed woman for those times when high heels were too dressy or uncomfortable. Finding the perfect ballet flats is easy. In fact, one can still buy a pair of the brand of flats favored by Audery Hepburn, Delman. Also beloved by chic celebrities such as Katharine Hepburn and Jacqueline Kennedy, Delman ballet flats are an American classic. Start with a pair in basic black with a small bow, and then expand your collection with other colors and even patterns like tartan or Liberty print florals. Satin ballet slippers are an excellent addition for evening, especially when worn with wide leg velvet trousers or dresses which are on the short side. Ballet flats are just as popular with stylish women and fashionistas today as they were in the 1950s and '60s. Model Kate Moss is known for her love affair with ballet flats by French Sole, which she pairs with everything from dresses to skinny pants, much like another famous waif did before her. The House of Chanel, which seems to influence almost every important element of style, is famous for their iconic quilted ballet slippers with a cap toe. Introduced just over 50 years ago, Coco Chanel took her inspiration from men's footwear. As always, Mme. Chanel knew how to give women just what they needed to be comfortable yet très chic. 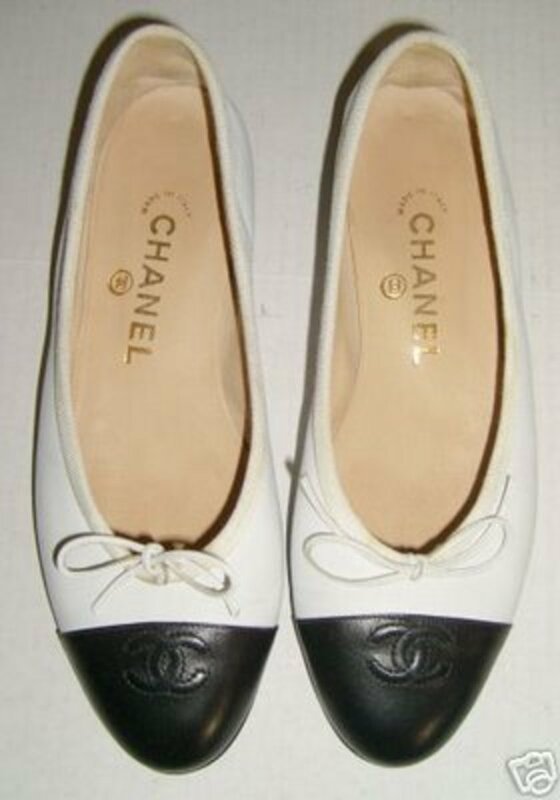 An all-black version would be something that could be worn with literally everything, or opt for the best known Chanel flat, which is a quilted beige shoe with a black toe cap. There is no outfit that would not benefit from such a stylish update. With the top five wardrobe essentials in her closet, every woman will have the building blocks she needs to look stylish, classic, and appropriate for every occasion. Then it is simply a matter of layering in accessories and other elements which can be combined to express the personal style of the wearer. Whether it is the oversized sunglasses worn by legends Audrey Hepburn and Jacqueline Kennedy, the Hermès scarves artfully knotted around the throats of glamorous French women, or something of your own invention, the unique details you add to your little black dress, pearl necklace, white blouse, classic handbag, or ballet flats are what will spin the entire timeless look into one which is undeniably your own. You certainly highlight some of the style goddesses of the 20th and 21st centuries. I especially adore the Chanel 1927 black dress - as timeless today as it was then. I love your hub. I admit I don't have the LBD yet, hehehehe. Never realize that it's actually one of the essentials. Great Hub. These are definitely some of the essentials that every woman should have in their wardrobe. Another key essential piece is a pencil skirt! All these items are undoubtedly every woman's essential wardrobe parts. The pearls and the ballet flats, sure are my kind of things. Thanks. 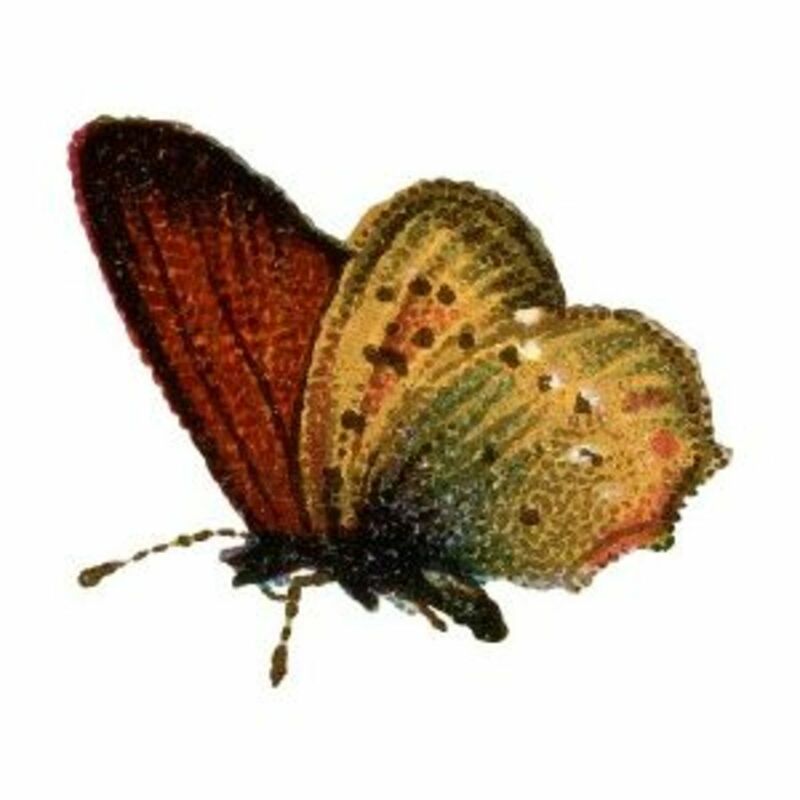 yenajeon- Thank you for your kind words. Your idea for the book sounds like an interesting and fun project that I am sure that a lot of women would appreciate. Let me know if you do it and I will refer to it on some of my other blogs. Gorgeous! This makes me want to build an expanded book of all 'must have' items for women. With beautiful photographs. Great Hub!